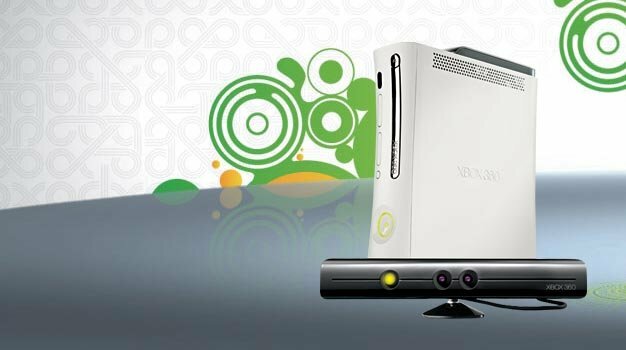 The recent launch rumours for Microsoft’s Natal project may have turned out to be inaccurate, but apparently we can expect some hot news direct from the company in February 2010. The chosen place is Seattle, Washington, where the American leg of Microsoft’s Gamefest conference is due to be held on Feb 10 and 11. A session (or ‘track’ as they like to call it) will be held on design, to reveal just what makes the “magic” in a Natal game. We’re only speculating here, but we reckon it’s down to tiny pixies that live inside the box. Now that would be a cool announcement. A further session will be held on more technical aspects, such as the much-hyped gesture and speech recognition. Microsoft are also taking their Gamefest conference to London in February, followed by Tokyo in April. So far there’s no information on what will be divulged at those events, but you can join the mailing list on the official site if you want to be kept up to date.